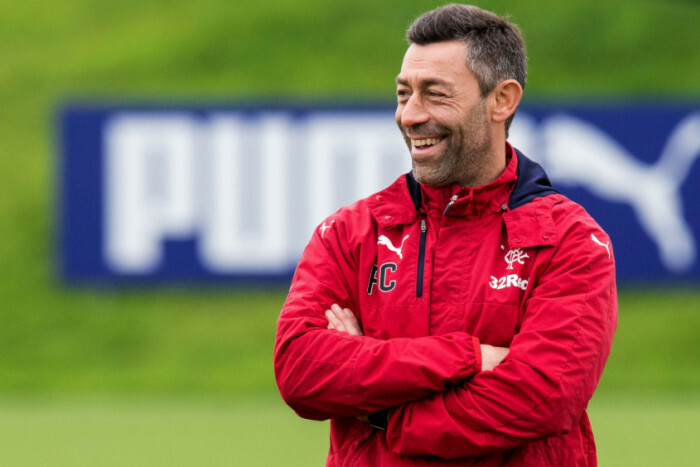 Pedro Caixinha has admitted that he deliberately avoids all forms of media as the content of it would ‘drive him crazy’. Speaking with regards to the pressure he is under and the difficulty his team has in maintaining any sense of form, Rangers’ manager slightly reversed on his previous comment in which he asserted he did not care what was said on these platforms about him. Now he has alluded to the fact he does care, but avoids it all to avoid affecting him and his work. "I was thinking about many things, and if I was caring about listening to the radio, reading the newspapers and going on social media, firstly I would not have time to do my job. I would be going crazy with everything which is said and written on there, so totally not." Whether you agree with his management or support what he does, he is certainly correct not to pay attention to the media, which, as we know, is only too happy to smear Rangers and our personnel. From what we understand, a national publication took to some unpleasant xenophobia and stereotypes to negatively paint Alfredo Morelos, and such content is certainly not going to help anyone at the club. Rangers travel to Hamilton tomorrow hoping to kick start the season.